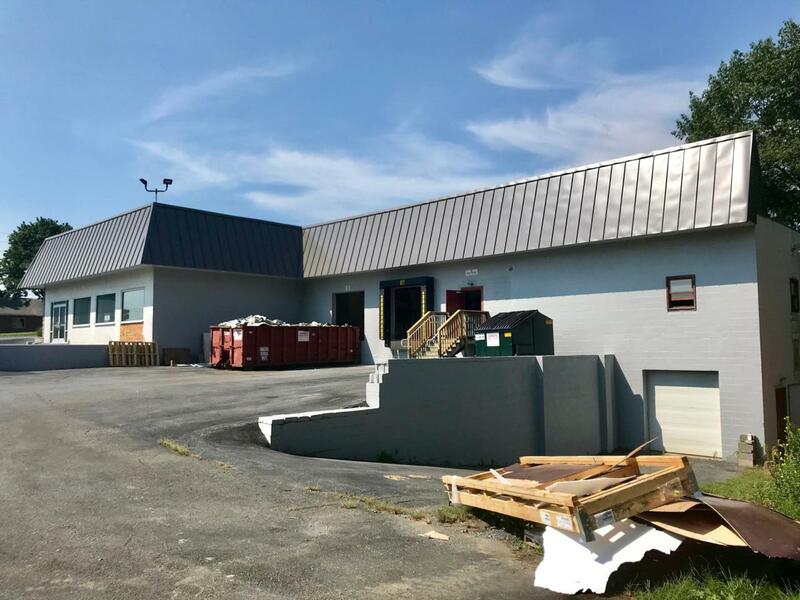 3,500 SF (50' x 70') solid warehouse/ storage space available for lease, located between Clay and Brickerville on Rt. 322. 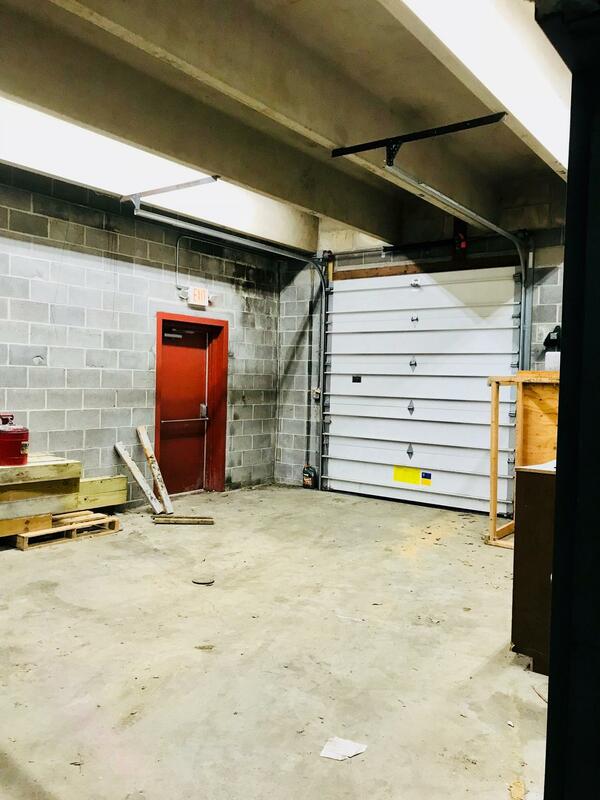 Space includes 10'+ clear ceiling height , 9' x 8' drive-in door, single man door and concrete floors. 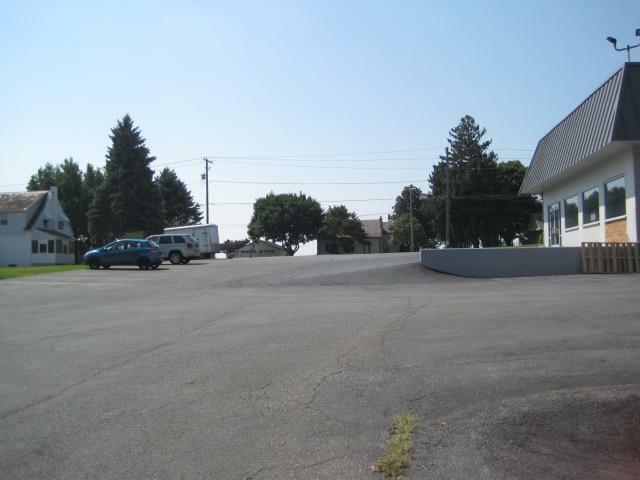 Owner will consider adding another drive-in door for long term, credit worthy tenant. Shared shop restroom on upper level, good signage opportunities available. 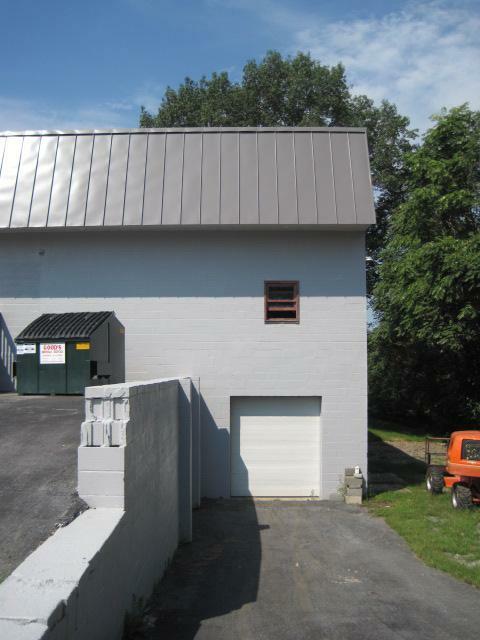 Flexible Highway Commercial (HC) zoning. See docs for floor plan, space can be opened up to create larger contiguous areas. Monthly rate is $1,312.50 plus utilities, phone/data and renter's insurance for interior contents.